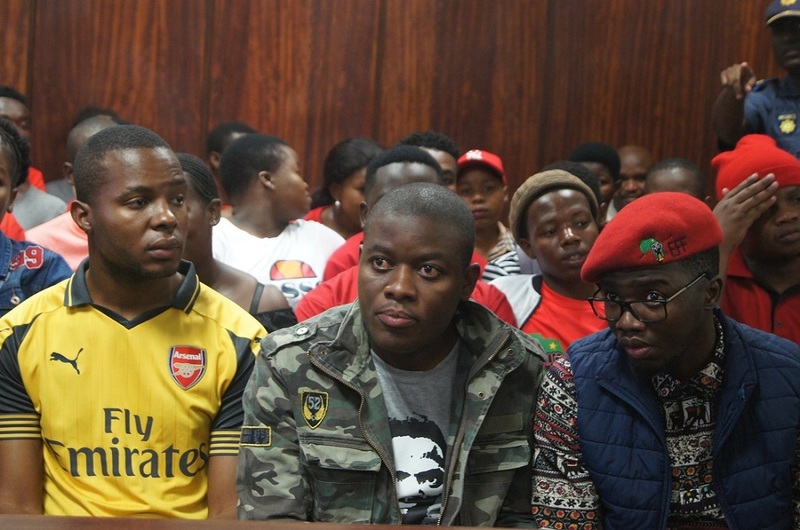 Fees Must fall activist Bonginkosi Khanyile (centre) awaits sentencing at the Durban Regional Court on Monday, 28 January 2019. On Monday, Fees Must Fall activist Bonginkosi Khanyile has been sentenced to three years house arrest under correctional services supervision and ordered to pay a R5,000 fine, or a three year jail sentence, suspended for five years, by the Durban Magistrate’s Court. Khanyile appeared before the magistrate Siphiwe Hlophe for his sentencing. He was facing 13 counts of charges, to which he pleaded guilty to four including public violence, possession of a dangerous weapon, and failing to comply with police instruction. Khanyile was implicated in acts of violence against the police in September 2016, and is one of a few Fees Must Fall activists whoâ€™ve faced the wrath of the law for the campaign. Colonel Langa Mhlongo who was calld to testify against Khanyile told the court that the accused had shown no remorse for his actions throughout the time he was first charged. â€œThe accused was uncooperative and arrogant. He threatened investigators and prosecutors and had to be forced to do fingerprinting,â€ he said. He said that Khanyile had made threats against law officials which shows his disregard for the law. â€œHe threatened the police officers and even prosecutors. He also told the media that he pleaded guilty to confuse the enemy, and who the enemy is, we donâ€™t know,â€ Mhlongo said. The defence lawyer Danie Combrink asked the witness if he had ever consulted with his client on a personal capacity, to which he said he had never. 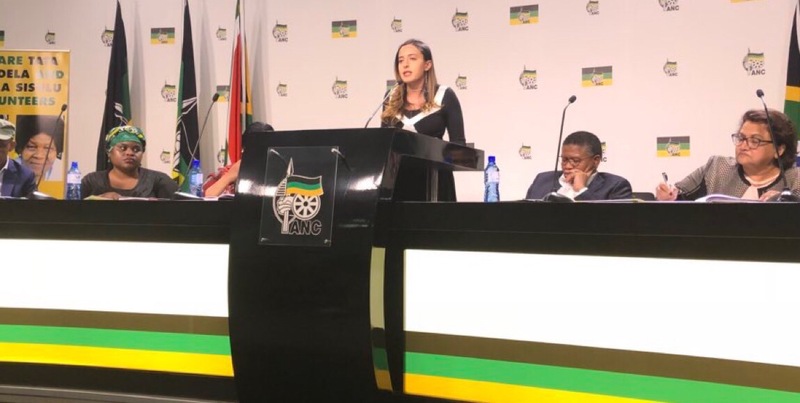 Combrink proceeded to ask how Mhlongo had come to conclusion that Khanyile was arrogant and not remorseful, and if he had made his judgement based on hearsay, Mhlongo admitted. Speaking to the media, Khanyile said the struggle would continue until the goal for free education is achieved. 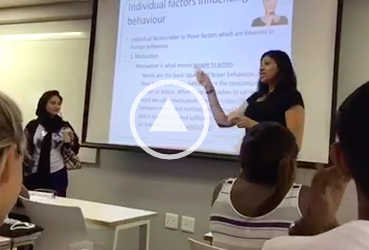 â€œWe stand by our cause which is free education, free in terms of its value and content. In South africa currently there is no free education. When you go to some universities, other students are still made to pay registration fee. We want to say young people must not be battered, there is no assault, there is no intimidation that will stop us from an idea whose time has come and that is free education,â€ he said. Khanyile also revealed that he will be enrolling for his Masters Degree with the University of kwaZulu-Natal and will continue the struggle should the need arise. â€œOn the ground we must mobilise and organise and say the call must continue. These kids who look up to us must not be scared when it comes to fighting. What matters the most is for us to organise and push the struggle,â€ he said.